The Small Business Administration (SBA) has a small business planner that walks through all of the steps to plan, start and manage your new business and a Startup Guide which serves as a road map for starting a new business. They also offer an online courses section from which you can take any courses you want to help you in starting up. Use the available guide from the SBA to get the right federal and state licenses and permits. The guide sheet will include contact information and required forms for licensing your business, including Federal and State Licenses and Permits. Visit your local Secretary of State to register domestic and foreign corporations, limited liability companies, limited partnerships, and limited liability partnerships. You can also register state-level trademarks and search for available business names. Get free sample business plans at Bplans. Free business plan writing automation tool from Enloop. Download templates for Startup Business Plans, Analysis and Financial Projections and more at SCORE.org. A step-by-step guide to writing a business plan from Entrepreneur. The SBA offers a business plan builder, as well as a variety of resources on how to write a business plan. The SBA publishes a guide to market research in their Starting and Managing section. How to do market research is a guide created by HubSpot briefs business owners on how to gain a better understanding of the ‘journey’ of their potential buyers. Inc published market research resources containing a list of pages which can help small business owners to easily learn about any issues surrounding market analysis. Business funding guide from Funding Note shows you the primer of business funding. 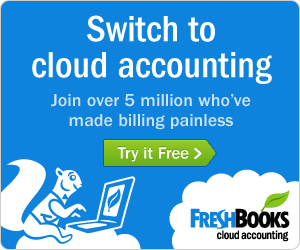 Managing your business finances require the right tools. As a startup, what is exactly do you need? It is very important to keep personal and business expenses and income separate. Open a business checking and savings account as soon as you start your business. Many banks and credit unions now offer free business checking accounts. 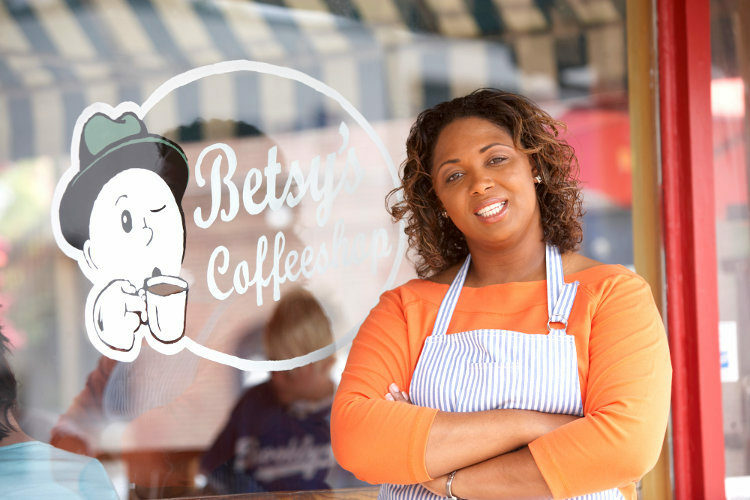 The IRS Small Business and Self-Employment Tax Center was created to serve as a one stop assistance center for all business federal tax filing needs and includes highlights of tax law changes, tax tips and more. The Virtual Small Business Tax Workshop is a tutorial that you can watch at your own pace to learn what you need to know about federal taxes and your new business. Your state’s Department of Revenue answers questions about who is required to pay B&O Tax in the state your business resides, what the tax rate is and what credits you may qualify for as a small business on their website. The Insurance Information Institute has an online Small Business Owners’ Guide to Insurance which includes insurance information for specific types of businesses. The National Association of Insurance Commissioners provides information on insurance for small and home based businesses at Insure U for Small Business.